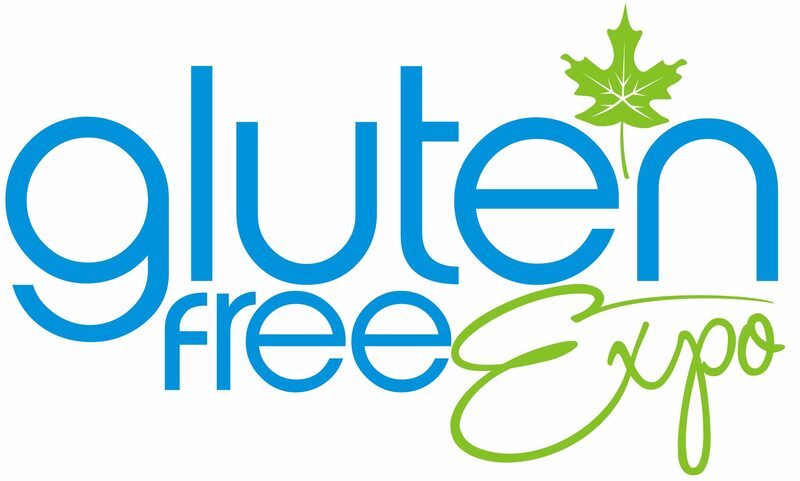 Gluten free bread, when you’re unfamiliar with it, can be an uncomfortable experience. It seems like Little Northern Bakehouse has mastered the art of disguise. They’ve created breads that have claim imitation to more conventional breads: both in taste and texture. 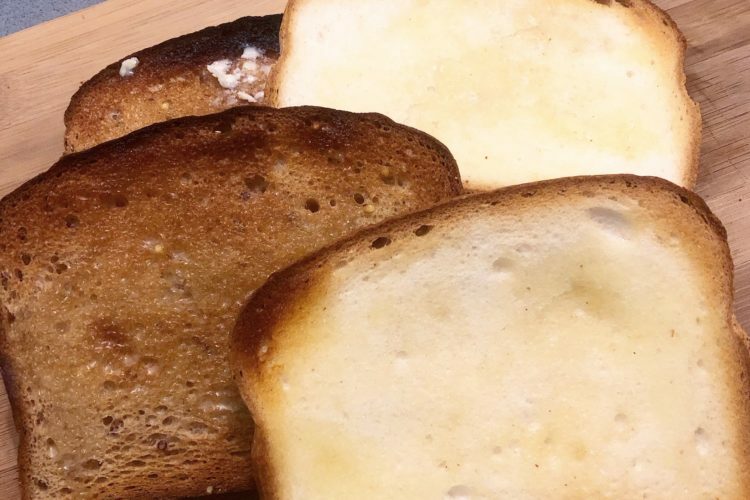 To put this to the true test, we should cover the basic breads we are all familiar with: white and whole grain. Pasta. We all (well, most of us), love it. But there is always the concern about the carb content in our pasta. We can find ourselves restricting or limiting our pasta intake. From macaroni, to gnocchi, to penne, and even spaghetti– they’re all the same. We tend to watch how much of these favourite pastas we eat. NuPasta, however, has a solution to this worry — at least for spaghetti. Pretzels are can be nice, but they can also be boring. My impression of pretzels is that they’re dry and cause me to drink more water than I want to thanks to the salt content. 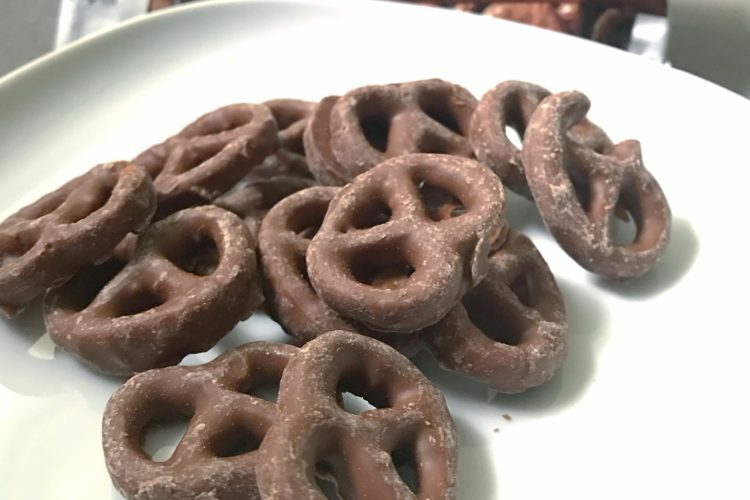 However, Glutino’s Chocolate Covered Pretzels add a bit more excitement and flavour. If you’ve been looking for a good snack, I think these would fit into any scenario. The world of cookies is extremely diverse. There are soft ones, hard ones, smooth ones, rough ones. There are ones made for twisting and dipping into milk, there are ones best served with hot tea or coffee. There are large ones the size of your face, and there are ones perfect for bite-sized portions. There are also sweet cookies, and there are also salty and savoury cookies. 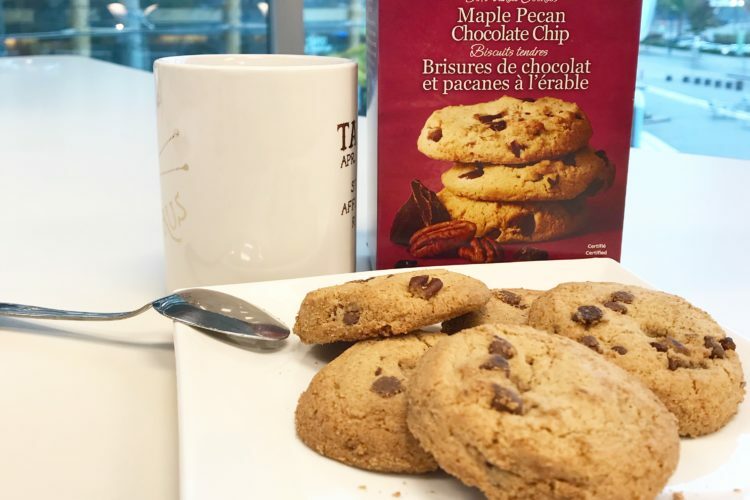 One thing is certain in all of this: the combinations and permutations of ingredients and flavours of cookies is never ending. 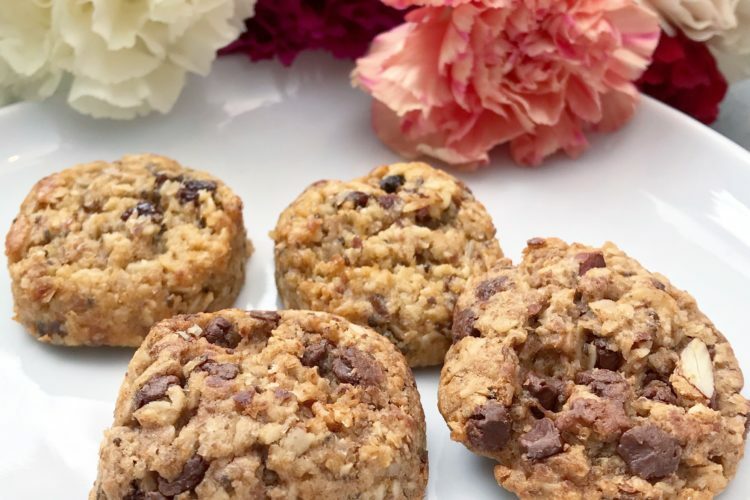 Udi’s Maple Pecan Chocolate Chip Cookie is a gem among the masses of options. And obviously, they’re gluten free to boot! 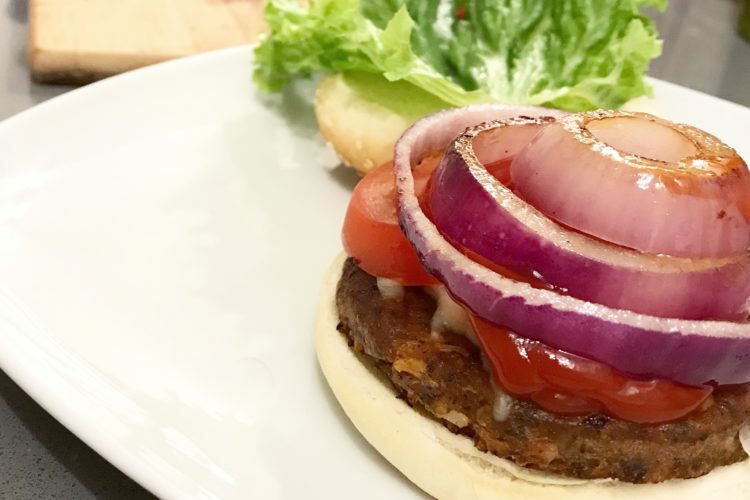 Gardein is centred around the values of meatless food and just overall consuming less meat. Their selection of foods can just about cover and dish that you would traditional use real meat with. This means that they’ve definitely got some burger patties as an alternative to the real thing. These are the Chipotle Black Bean Patties. Frozen pizza isn’t the most glamorous. However, when done well, it can be quite enjoyable. Udi’s Gluten Free Pizza margherita does just the trick. 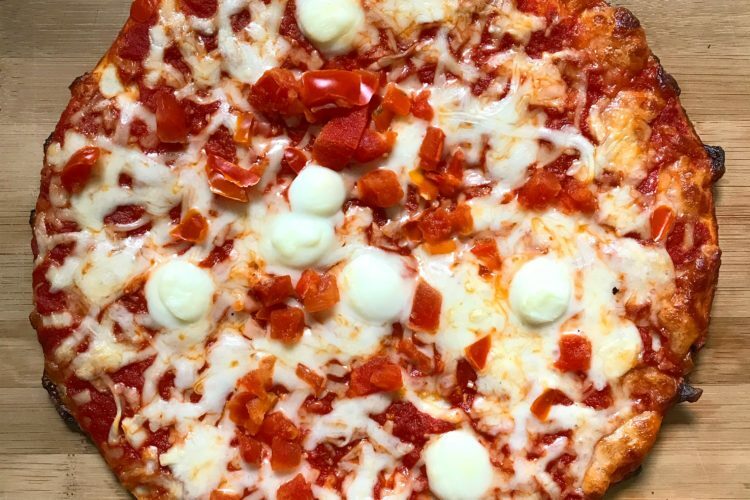 This pizza covers all the bases and is also enjoyably gluten free. Everyone hates a knock-off product. However, this post is for those who have been looking for a suitable alternative for those peanut butter cups we all know and love. Well, maybe not all of us. Some of you might not have been able to taste them because of an allergy to nuts, or simply, the taste is just far too sweet. 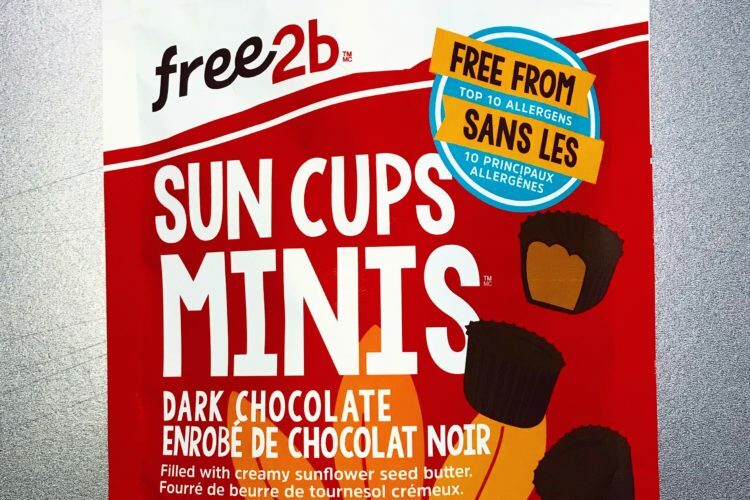 Thankfully, free2b foods has vegans, vegetarians, and allergen-sensitive people in mind! Snacking is hard to avoid. When we think snacks, we likely think sweets, sugar, or the “junk food”. 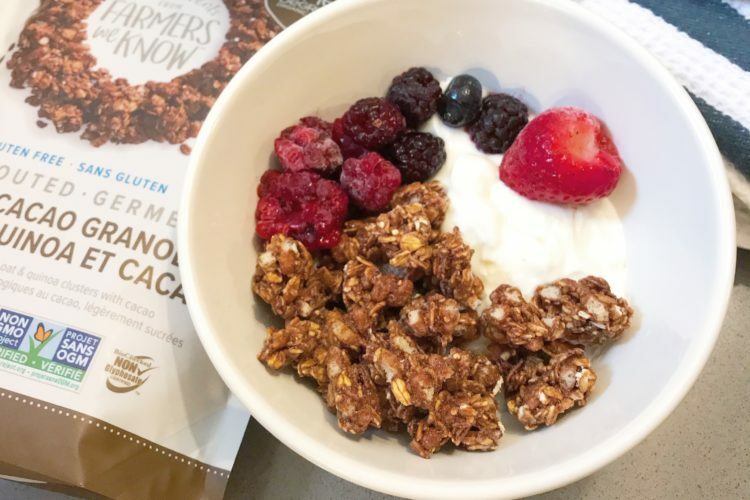 Although, you probably shouldn’t avoid it, the difficult part about snacking comes when trying to find something that isn’t too sweet, or something that has more nutritional impact. PatsyPie can offer you a nice solution. 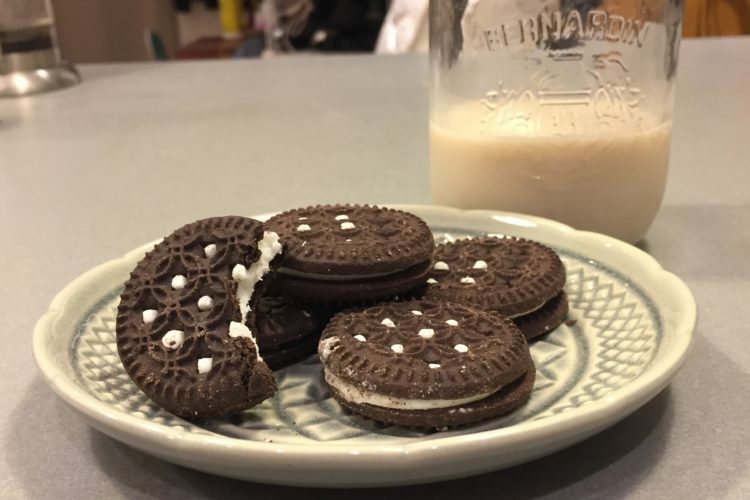 ‘Oreo’ Sure This is Gluten Free?